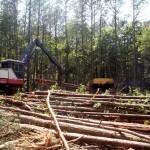 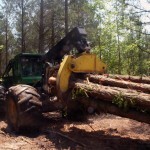 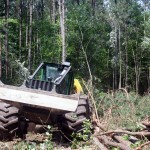 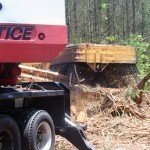 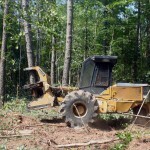 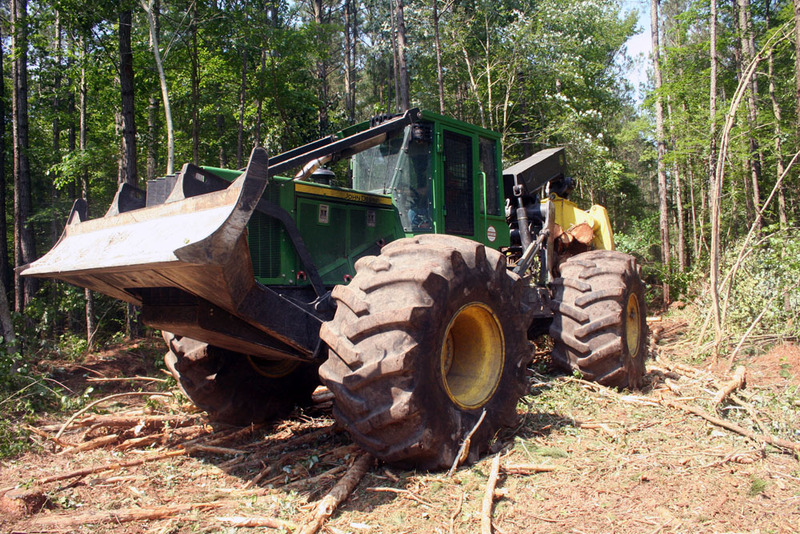 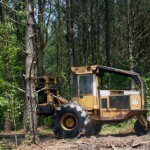 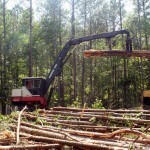 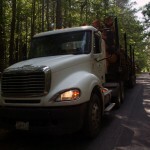 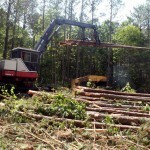 Timber Harvesting magazine Senior Associate Editor David Abbott highlights the Egolf brothers, Arthur and Paul, and their separate logging operations in the Delmarva Peninsula. 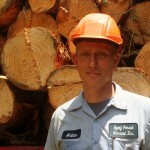 Brothers Arthur and Paul Egolf share a somewhat unconventional method of running their businesses. 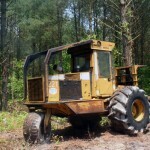 Though each brother owns a separate company, they run the companies in much the same way: alone, with no crew. 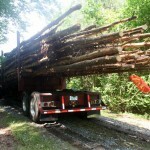 Cutting, skidding, loading and hauling, the two are each in effect a one-man show. 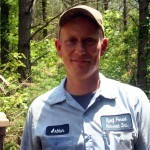 “I’m always asked, don’t you feel unsafe out there by yourself?” Arthur, 47, relates. 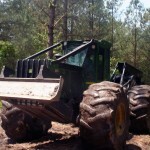 “Not really. 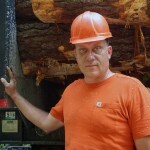 You read those safety bulletins, and I bet 30-40% of those accidents are caused by another employee.” It came about because of Arthur’s experience working for another logger on what was supposed to be a three-man crew. 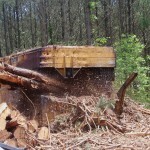 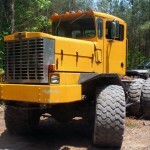 “He was just constantly going through skidder operators,” Arthur recalls. 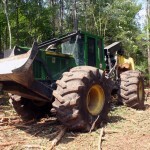 Check out other featured articles in the September/October 2015 issue of Timber Harvesting magazine. 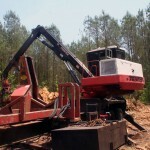 The September/October 2015 issue of Timber Harvesting magazine features our 2015 Logging Business Of The Year, Whitefish, Montana’s Quiram Logging, Inc. Also featured are the Egolf brothers and their separate operations in the Delmarva Peninsula, Jackson, Tennessee’s Wade Norris Logging LLC, the Northeast’s SWAT (Strengthening What’s Already There) logging business program, and articles on the Terex/CBI merger and logger Dennis Wagner’s ongoing feud with PCA (Packaging Corp. Of America). 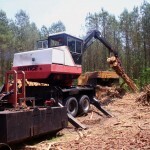 Other articles cover the latest industry news, new projects, and new products.